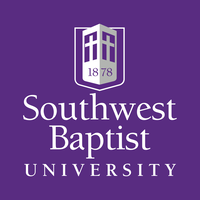 In December, I reported for Word&Way about the controversy around Southwest Baptist University in Bolivar, Mo. 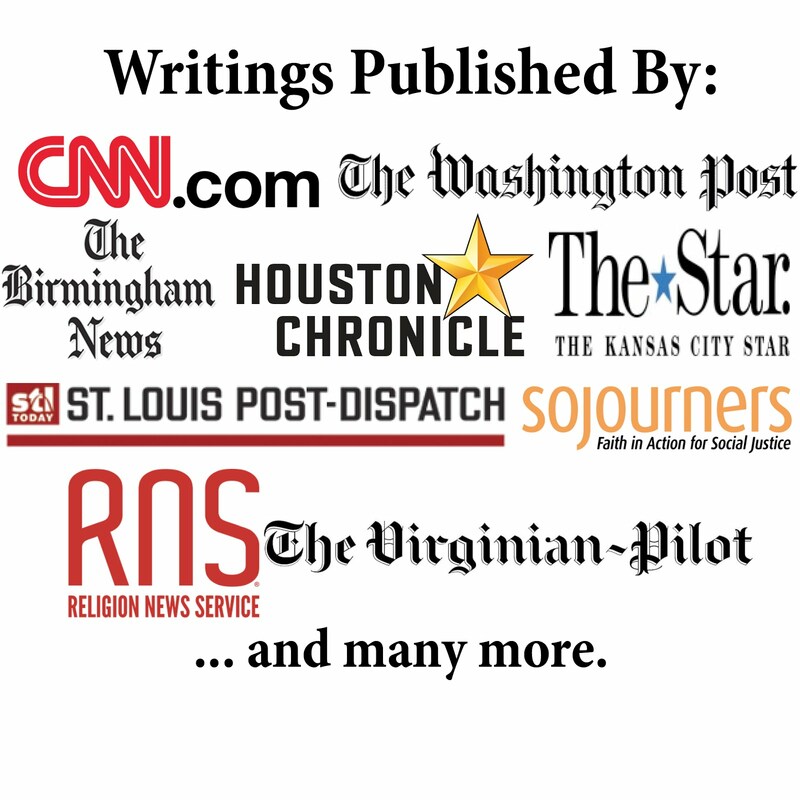 (my undergraduate alma mater) firing a professor for allegedly plotting with Missouri Baptist Convention leaders to oust other theology professors. Since then, a couple of key things have occurred - and I have a new article with the updates. First, SBU held a five-hour hearing to hear the appeal of Clint Bass, who was fired in November. Both SBU and Bass have issued statements about the hearing and those are quoted in the article. Third, some outside professors (some of which admit they do not even know Bass) wrote letters supporting him. They seem to argue his unethical behavior is okay since he was fighting for supposedly right theology (which itself seems like a problematic theology).